One of the most distinguished hotels in the East. 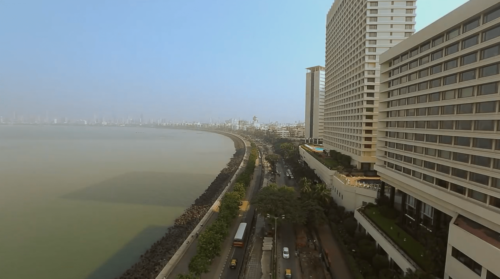 The Oberoi Mumbai is located in the heart of the city's prestigious South Mumbai, close to many of the points of interest, entertainment and leading restaurants. The hotel offers unparalleled standards of service and is well known throughout the city. 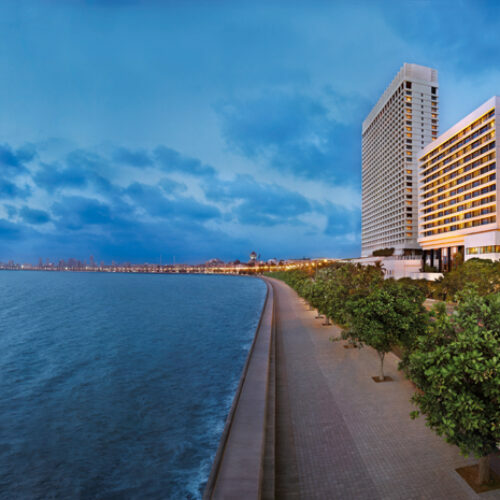 With its exclusive position on Marine Drive, colloquially known as ‘The Queens’ Necklace’ the hotel provides sweeping views of the Indian Ocean. In this fast-paced frenetic city, the hotel welcomes you like a cool oasis as you enter the atrium lobby filled with light and sea views. Following an extensive renovation, the rooms and suites are all styled with the latest modern conveniences, furnished with unique modern art and equipped with the very latest technologies. 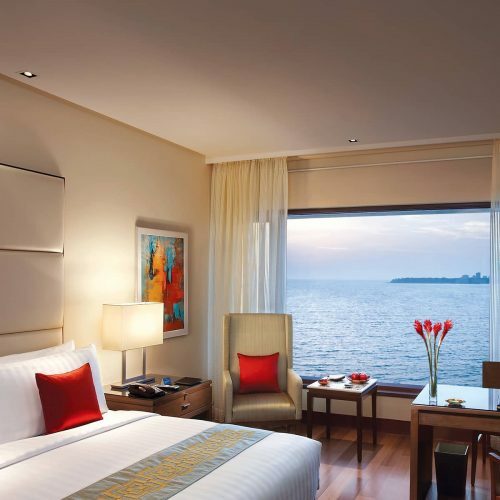 Considered some of the largest rooms in Mumbai, they afford unparalleled views and stylish comfort. 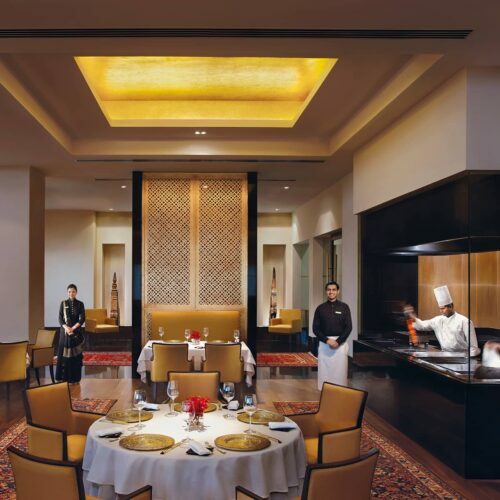 The Oberoi, Mumbai offers a wealth of exceptional dining options from the contemporary Indian specialty restaurant Ziya, with its award winning menu, to the elegant Italian restaurant Vetro and its extensive wine cellar, Enoteca. Fenix, is the exceptional all day dining restaurant that opens out onto the beautiful marble lobby, severing an electric mix of Japanese, western, Tai, Italian and Indian dishes. Take a moment and enjoy the views from the sunlit Champagne Lounge and sample the freshly baked goodies at the Patisserie. 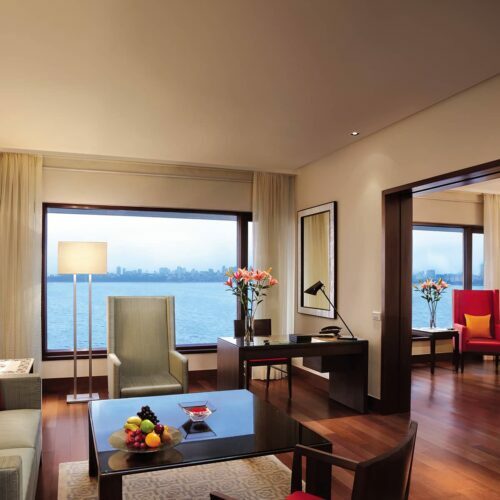 In a city that never sleeps, the Oberoi Mumbai has several 24 hour services including the spa which offers extensive signature and Ayurvedic treatments. Along with the spa the fitness centre spans 4,000 square feet and is equipped with a full range of the latest fitness technologies. There is also a rooftop pool to enjoy. The hotel has a well known shopping arcade attached and is also joined to the Trident hotel, with all its stylish restaurants on hand to enjoy.